Three of the Chicago law enforcement officers involved in dragging a Louisville doctor off a United Airlines’ flight in April are no longer on the job, officials revealed Tuesday. Chicago’s Inspector General Joseph Ferguson said an officer and an Aviation Security sergeant were fired, a third officer resigned and another received a five-day suspension — which was shorted to two days on appeal — for their involvement in the “violent forcible removal” of Dr. David Dao. 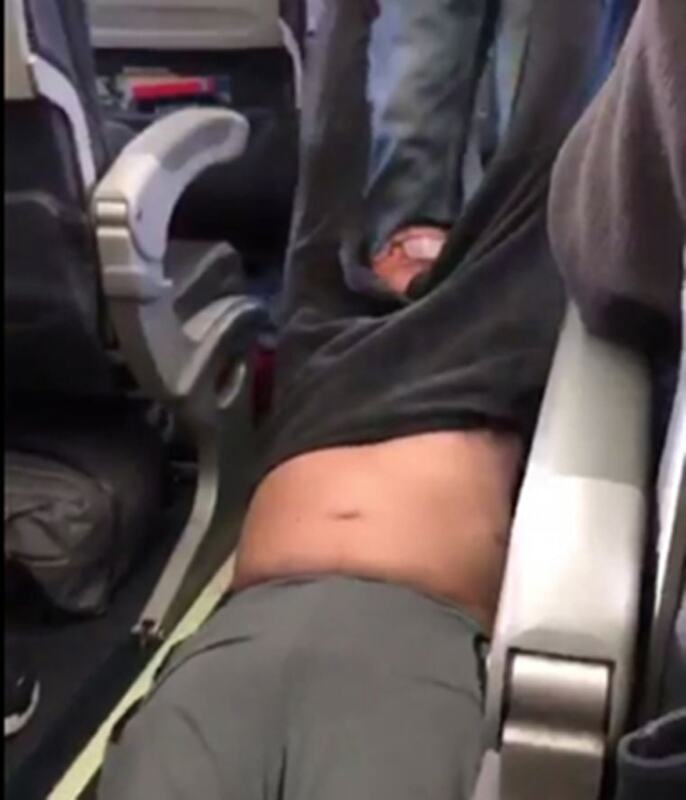 Dao refused to leave his Chicago-to-Louisville flight after he was told by United Airlines officials that his seat was needed for a crew member working a connecting route. Security officers surrounded his seat shortly thereafter. A cellphone video that captured the bloody ordeal went viral, as the 69-year-old doctor can be seen being dragged along the narrow aisle floor by a security officer. Other passengers can be heard expressing their horror. The distressing situation caused United Airlines CEO Oscar Munoz to issue a public apology and open an investigation into the matter, amid a growing public relations nightmare for the airline giant. Dao and United Airlines reached an "amicable settlement" in late April. The Chicago Department of Aviation said that it would review the Aviation Security Division’s policies and procedures. That review is expected to be completed by the first quarter of 2018.